Hey there TAY, Nach here... covering for Neryl. You might be wondering why I decided to change my name here in TAY. It's pretty simple, I've been submitting job applications all over the world (read: America) and I thought it would look a bit more professional if my name appeared instead of Nach. 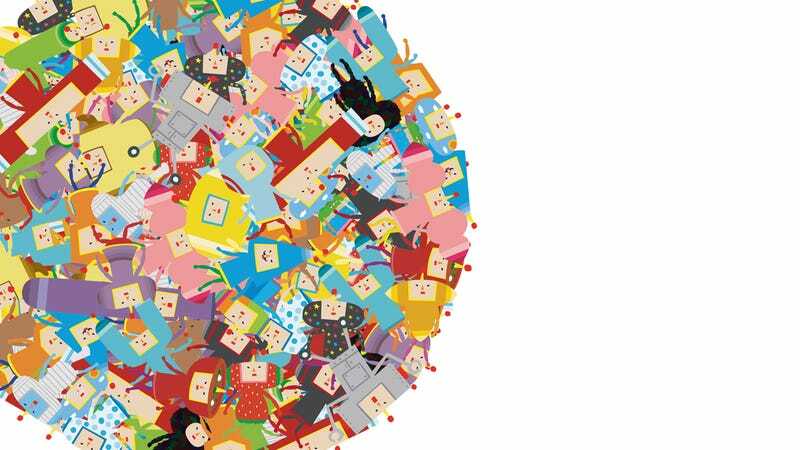 I've always been curious about Katamari Damacy, but honestly, I never had the opportunity to play... until last Friday. The PSN Store was doing a huge flash sale, and a bunch of games were selling for less than one dollar. I didn't hesitate to hit the buy button when I noticed that Katamari was part of the sale. What a fool I was for not having a PS2 back when it came out T.T I mean, I could have been super happy all these years, but nooo! I had to skip a whole generation because I wanted to learn how to read music! Anyway, tonight's topic is... games you've missed out from previous generations! Don't like the topic for tonight's shift? feel free to talk about life, love, gaming, or whatever else you desire! The Tuesday Graveyard Shift is now open!